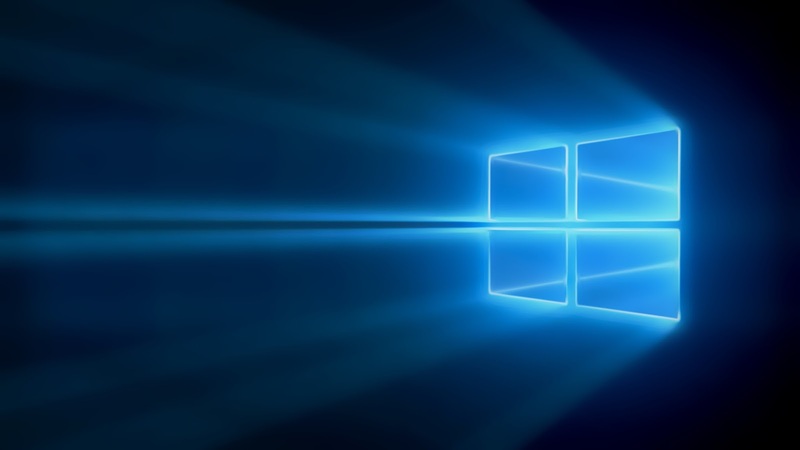 Windows Hive apps #VLC beta for #WindowsPhone Updated fixing numerous UI bugs and Speed Improvements. 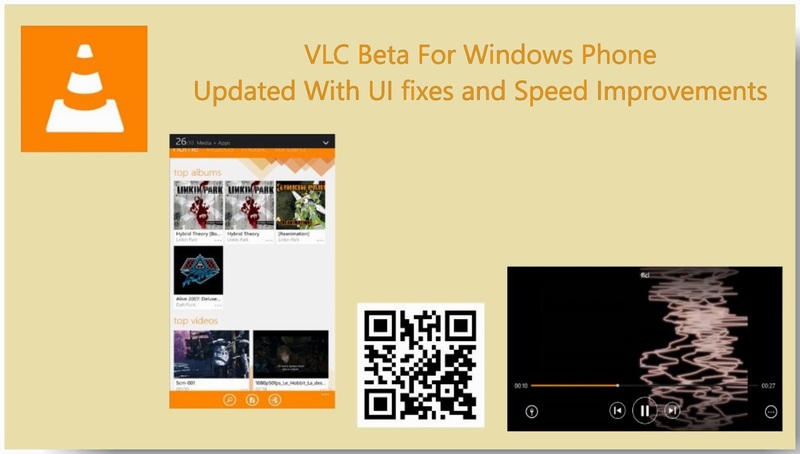 #VLC beta for #WindowsPhone Updated fixing numerous UI bugs and Speed Improvements. Now you will be able to switch between audio tracks while playing .mkv files. Another update will be coming today. with performance improvements. Download VLC beta for Windows Phone from here.